Mr. John T. Stephan (Theatre Director/Choreographer) ​graduated with honors from Rowan University with a Bachelor’s degree in English and K-12 Subject Matter Education and a minor in Theatre. He earned his Master’s degree in Theatre from the University of Northern Colorado’s Department of Theatre and Dance. Outside of CCHS, Mr. Stephan directs and choreographs for college, community, and semi-professional theatre companies including Camden County College's Theatre Department, The Off Broad Street Players Theatre Company at the Levoy Theatre, and The Broadway Theatre of Pitman. He has directed/choreographed productions of: Bye Bye Birdie, Damn Yankees, Grease, Anything Goes, RENT, Shrek the Musical (NJACT Perry Award Nomination for "Outstanding Choreography"), Disney's The Little Mermaid (NJACT Perry Award Nomination for "Outstanding Choreography" and "Outstanding Production of a Musical"), The Will Rogers Follies: A Life in Revue, Sister Act: The Musical, Titanic: The Musical, Disney's Beauty and the Beast, Evita, Mamma Mia! (upcoming), and The Hunchback of Notre Dame (upcoming). ​Prior to coming to Cedar Creek in 2017, Mr. Stephan taught English and dramatic arts at Cumberland Regional High School for eight and a half years, where he was recognized as the district's 2015 "Teacher of the Year." At Cedar Creek, he currently teaches American Literature, Introduction to Theatre, and Play Performance, in addition to directing the annual all-school fall play and spring musical. At Cedar Creek, she currently serves as a Guidance Counselor, in addition to serving as the producer for the annual all-school fall play and spring musical. Mr. Jim Goodrich (Music Director) ​grew up in Northern Michigan and graduated from Michigan State University with a Bachelor of Music in Music Education. 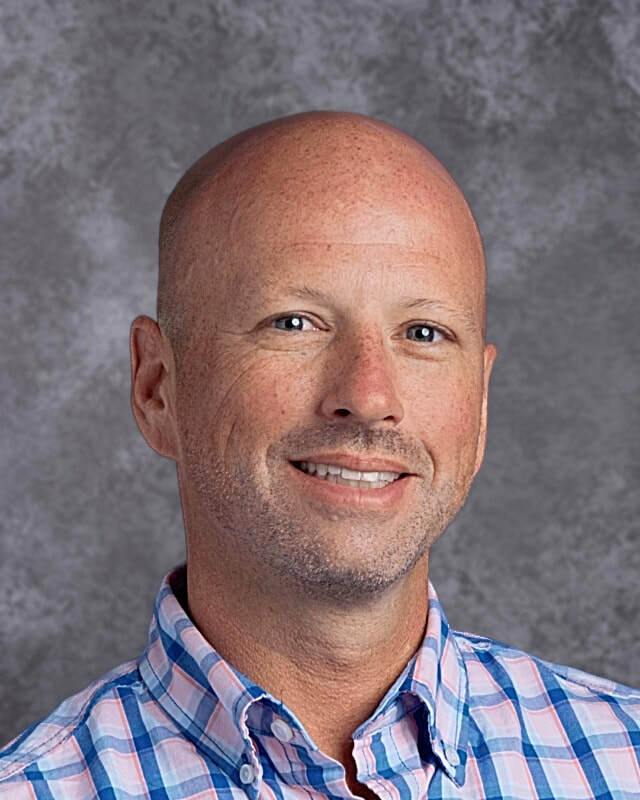 Prior to Cedar Creek he taught elementary music in Greenville, Michigan for 7 years, and then taught elementary music in Egg Harbor City, New Jersey for 7 years where he was recognized as Teacher of the Year in 2005. This is his 8th year teaching at Cedar Creek, where he was recognized as "Teacher of the Year" in 2015. At Cedar Creek, he currently teaches Choir, Select Choir, and History of Rock n' Roll, in addition to directing the after-school choral program and musical directing for the spring musical. Ms. Ashley Tabano (Choreographer) graduated with honors from New York University's Tisch School of the Arts with a Bachelor of Fine Arts degree in Dance. She has been trained in ballet, jazz, tap, modern, lyrical, and pointe. At NYU, she was also cast as a soloist in Alonzo King's Koto. She has had the opportunity to work with many well known choreographers and teachers from all over the country. In the summer of 2003, she was chosen to study abroad in Salzburg, Austria at the Salzburg Experimental Academy of Dance where she studied with many European choreographers and teachers. Aside from her dance training, she has assisted directors in many different shows in Atlantic City such as Mickey Rooney’s Christmas Memories and John Byner’s Christmas. Outside of CCHS, she works as an instructor at Encore Performing Arts Center and director of the studio's competition team. Prior to coming to Cedar Creek, she taught dance at Oakcrest High School, Stafford Township Intermediate School, and Central Jersey Arts Charter School. At Cedar Creek, she currently teaches Dance and Dance Composition, in addition serving as the adviser for Piramotion, our dance club, and choreographing for the spring musical. 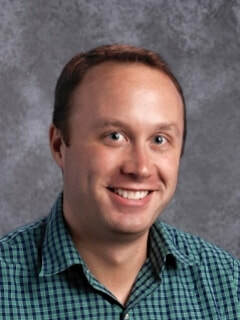 At Cedar Creek, he currently teaches English I, in addition to managing the school website and advising Student Council. Mr. Many Martinez (Instrumental Music) ​​earned his Bachelor's of Music in Music Education from The College of New Jersey and his Master's in Saxophone Performance at Temple University. He is currently a saxophonist for the Eastern Wind Symphony and has had performances with the TCNJ Wind Ensemble, Orchestra, Jazz, and Saxophone Quartet as well as the Temple University Wind Symphony, Chamber Orchestra and Saxophone Ensemble, which he ran in 2016. ​Mr. Martinez's primary teachers are Kathy Mitchell and Matthew Levy. He has also had the pleasure of participating in master classes administered by ensembles such as the PRISM Quartet and The Moaning Frogs. At Cedar Creek, he currently teaches Band and Instrumental Music, in addition to advising the Concert Band and Jazz Band.